A half-day conference bringing leaders and entrepreneurs from the hospitality, travel and leisure sectors to exchange solutions, innovation and technologies affecting the guest experience. 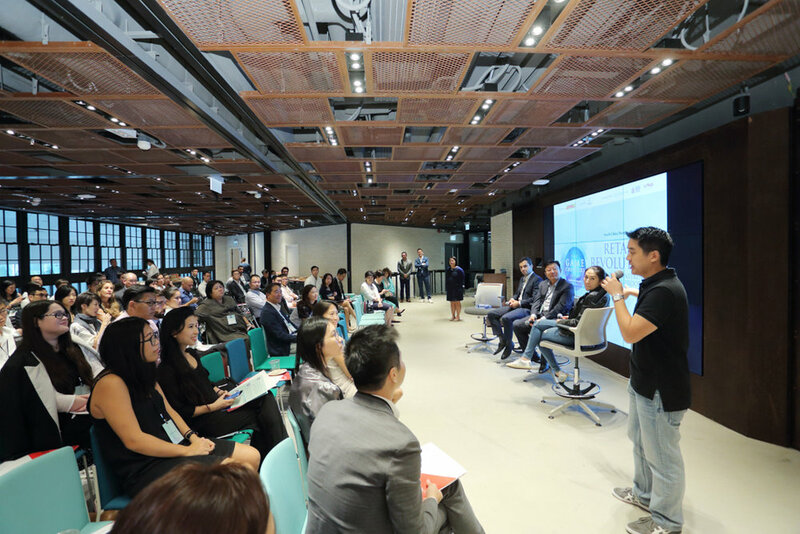 Robin Kwok, Country Manager - Southeast Asia, Hong Kong & Taiwan, Airbnb speaking on "Are you disrupting the guest experience? Andrea Oschetti, Founder and CEO, Blueflower, speaking on "Build your brand around the customer experience". Alan Fang, CEO, Formula Electric Racing (Hong Kong) Limited, sharing insights on "Sport tourism for enhanced spectator experience". (From left) Nicola Oldfield, Group Managing Director, GHC Asia; Tony Chow, Regional Director, Create & Content Marketing, Asia Pacific, Marriott International; Sebastien Portes, General manager, Club Med Hong Kong; Tina Chao, General Manager, Marketing, Hong Kong Tourism Board; Bob Tin, Founder, Numiracle Group sharing insights on "Design a digital experience beyond reservations". (From left) Timothy Ng, Executive Director, Operations and Entertainment, Ocean Park Corporation; Pilar Morais, CEO, CHI Residences; Harminder Singh, Journalist, SCMP; Vivian Lo, General Manager, Customer Experience and Design, Cathay Pacific Airways; Tim Alpe, COO, Ovolo Hotels sharing insights on "Millennials want more, can you deliver?" (From left) Timothy Ng, Executive Director, Operations and Entertainment, Ocean Park Corporation; Chris Birt, General Manager, Service Delivery, Hong Kong Airlines; Harminder Singh, Journalist, SCMP; Jean Michel Offe, Executive Vice President, Food and Beverages, Shangri-La Hotels and Resorts; Mike Hill, CEO, Magnetic Asia sharing insights on "What will the travel, hospitality and leisure sector look like in 2030?" 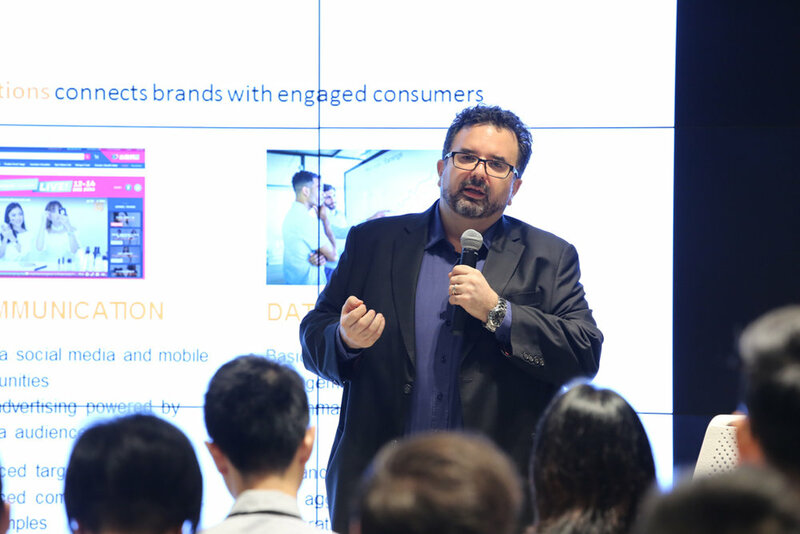 Will Ross, Chief Executive Officer, Lazada Crossborder (Hong Kong), Lazada Group, speaking on "Identifying key trends in the new retail to grow online marketplaces". Ling Chenkai, Vice President of Corporate Strategy & Operational Improvement, JD.com, speaking on "Ushering in the fourth retail revolution - Are you ready?" (From left) Ricky Chu, Chairman, Hong Kong Retail Technology Industry Association; Giovanni Musillo, General Manager, ZALORA Hong Kong; Venetia Lee, General Manager, Alipay Hong Kong, Taiwan & Macau; and Erica Yuen, Founder and Executive Director, Mi Ming Mart sharing insights on "Battling O2O for the consumer"
(From left) Kiril Popov, Senior Analyst, Fung Global Retail and Technology; Terry Chu, Marketing Director, Strawberrynet; Bryan Wang, Head of Marketing Science, Facebook Greater China Region; Juliette Gimenez, Co-founder and CEO, Goxip; and Andy Ann, Founder and CEO, NDN Group, sharing their thoughts on customer analytics in the panel discussion "Track, analyse, convert and repeat". (From left) Esme Pau, Head of Asia Research, Fung Global Retail Technology; Leslie Fok, Marketing Director, LAWSGROUP; Benoit Clement-Bollee, CEO, Asia, Storefront; and Clarence Ling, Co-Founder and Chief Development Officer, Ztore.com speaking on "Would you survive in the new millennial economy?" (From left) Joseph Yuen, Chairman, Hong Kong Federation of E-Commerce; Andrew Lo, Founder, EFT Payments; Joseph Chan, Chief Executive Officer, AsiaPay; and Paul Jung, Head of Products & Digital Innovation, North East Asia, Visa explained the importance of frictionless retail for consumer conversion. 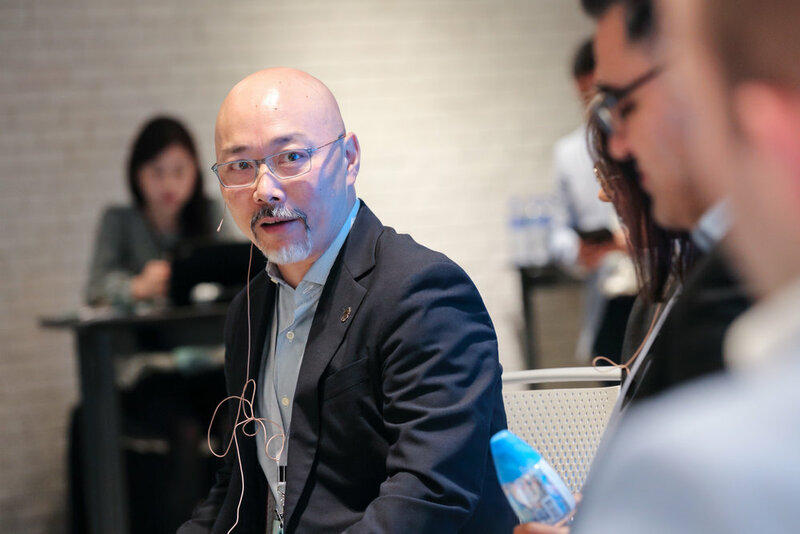 Roland Yau, Managing Partner, CoCoon Ignite Ventures moderated the last panel of the day, "Accelerating the pace of innovation by identifying megatrends and igniting ideas".